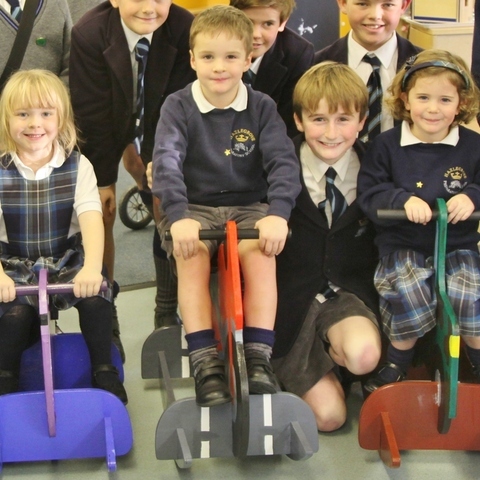 Year 7 pupils at Hazlegrove Prep School were set a challenge in DT to make ride-on toys out of recycled materials for Nursery children. 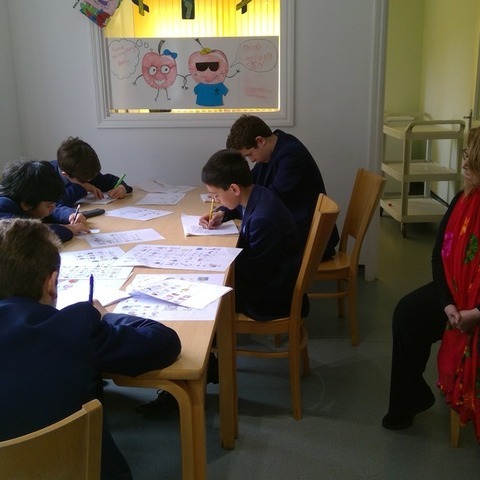 The pupils researched characters and vehicles for nursery age children created their initial designs in card. 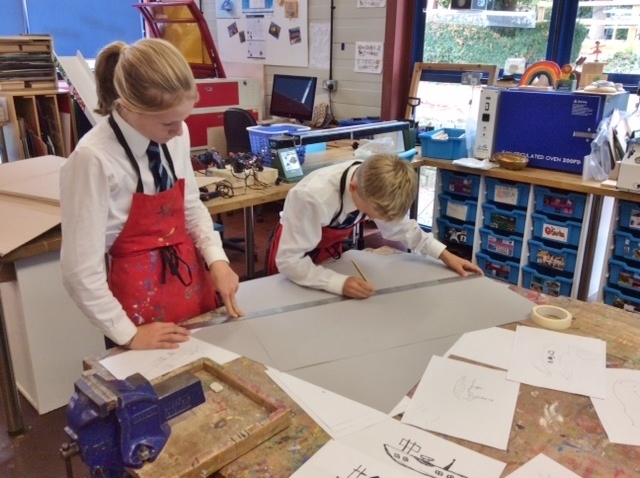 Once the designs had been road tested by the Hazlegrove Nursery children, the Year 7 pupils set about making them by re-purposing old scaffolding boards using power tools such as a jigsaw, sander and power-drills before finishing the toys off with a very creative coat of paint. 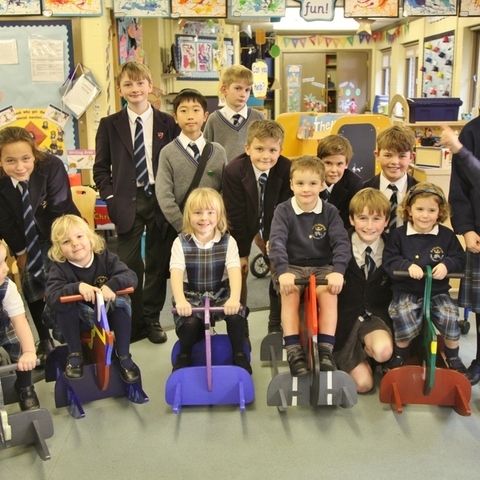 Mrs Barton, Head of DT at Hazlegrove said, 'They worked so hard at making sure the finish was perfect and added features they thought would appeal to the Nursery children. 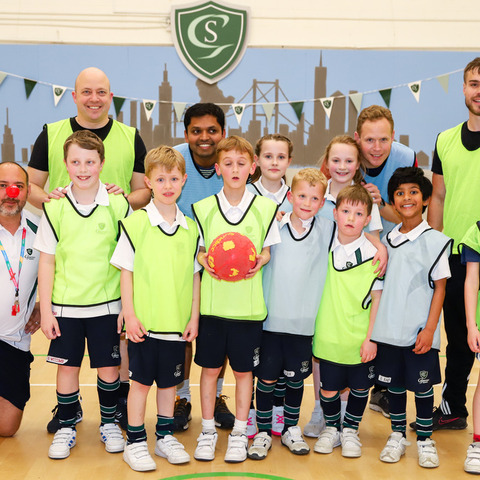 It was such a valuable experience for them to see their hard work bring such joy and fun to their ‘client’. 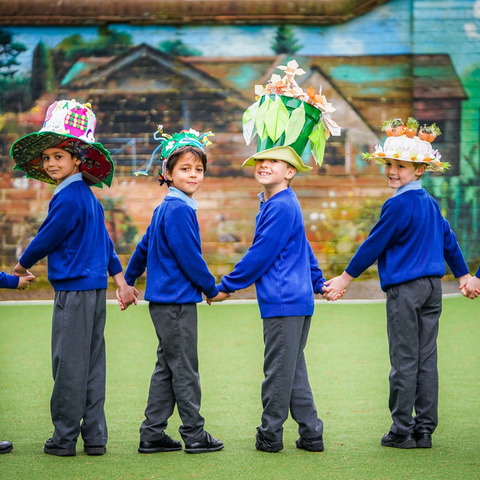 This was such a great project and I am so incredibly proud of the end result and how hard the pupils have worked throughout the whole process. It was lovely to be able to donate the finished items to The Women's Refuge'. 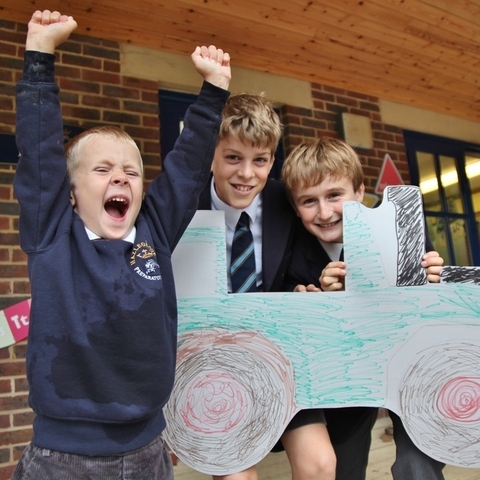 Hazlegrove is an independent boarding and day preparatory school for 370 boys and girls aged 2–13. 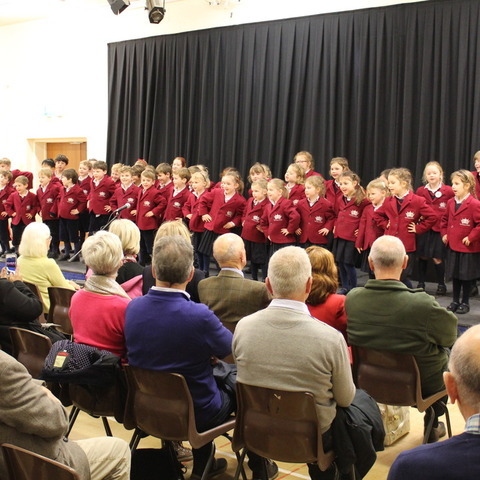 The School is set within 200 acres of parkland in Somerset, with direct access to the A303. 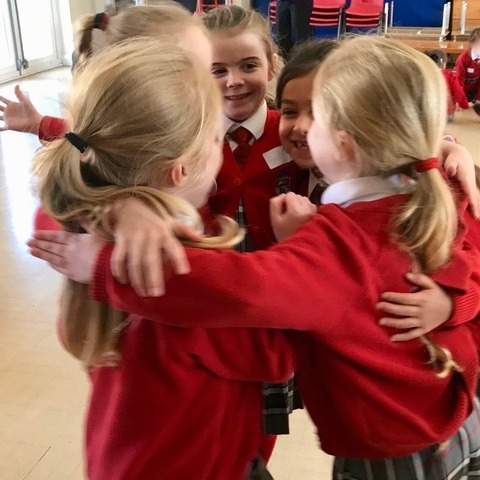 Excellent facilities include a newly developed flood-lit sports area, indoor swimming pool, sports hall, squash courts, mini golf course, theatre, music school, design and art centre and a mini farm. 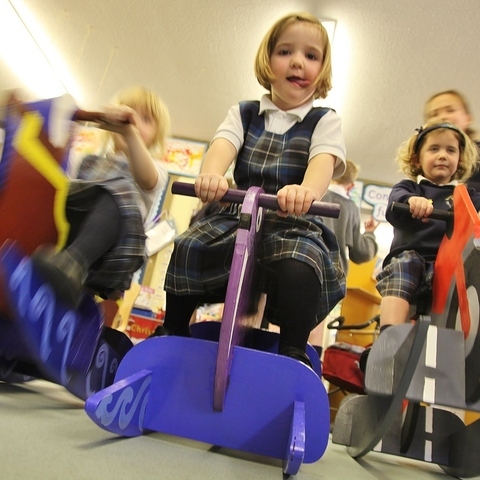 A purpose-built, self-contained pre-prep and nursery gives pupils the ideal start to school life.